"Stephen Pearcy's Smash is spot on, dead bang, classic melodic hard rock in the best Eighties Sunset Strip tradition. Easily recommended." "An impressive addition to his discography"
"Catchy hard rock songs, solid musicianship, and an upbeat party vibe amounts to a successful return for the veteran Ratt frontman." "Smash really is a fantastic record." 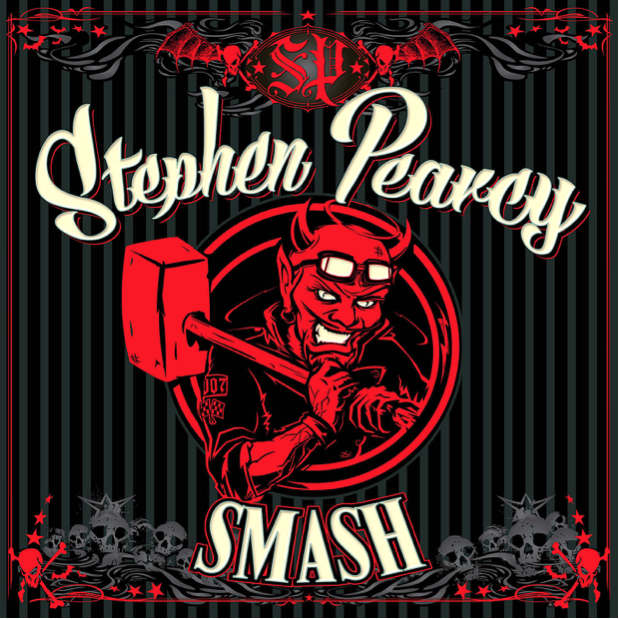 Stephen Pearcy's fourth original solo album "Smash" is out today via Frontiers Music Srl. Stephen Pearcy, best known as the original vocalist and founding member of the platinum rock band RATT, has crafted an album that will surely please fans of the Ratt 'N Roll style he is known for, while also pushing himself into new rock 'n roll terrain. "Smash" was mixed and mastered by bassist Matt Thorne and Pearcy and the legendary Beau Hill, the producer of RATT's first four albums, handled the mixing and mastering duties on the track "I Can't Take It". Stephen will be supporting "Smash" with live dates in the U.S. and internationally. See all announced dates below. 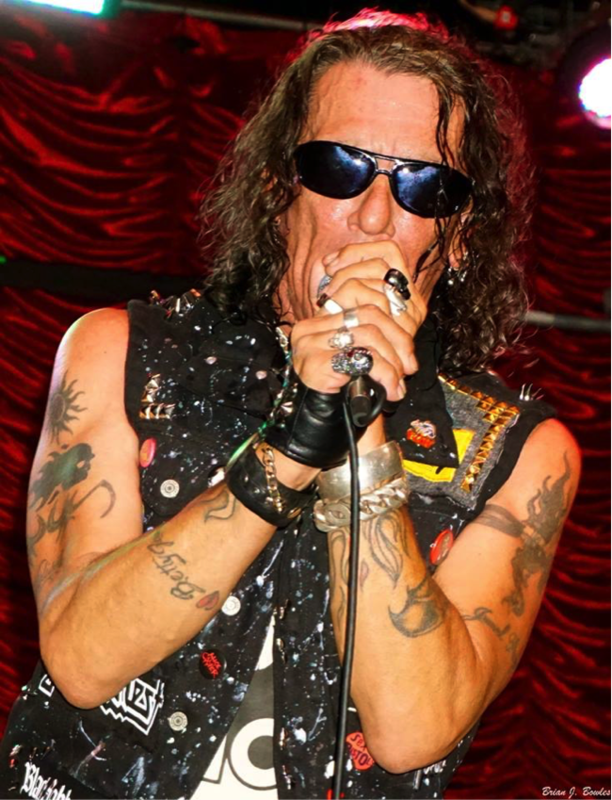 Pearcy is an accomplished songwriter with credits on all of RATT's records through the years (including "Out Of The Cellar", "Invasion Of Your Privacy," "Dancing Undercover" and more). More recently, RATT's last studio album, "Infestation" was released a few years ago to rave reviews around the world. Stephen is also a producer, composer, television program creator, art director, marketing director and owner/product creator of "Mic Knuckle" (hands free mic holder) and has also been involved in music for ESPN2 NHRA Drag Racing.